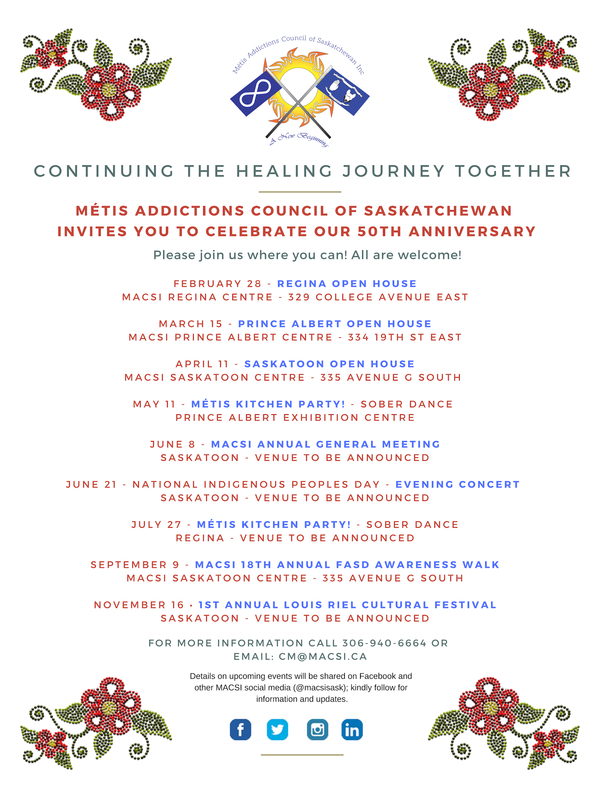 Métis Addictions Council of Saskatchewan (MACSI) is very excited to celebrate its 50th Anniversary as a service provider and a key stakeholder in addictions work in Saskatchewan. We will be sharing pictures of our events and celebrations throughout 2019.Please join us at one of our events throughout the province! Schedule below.All are welcome. MACSI is a provincial, community-based addictions agency with locations in three cities across the province (Saskatoon, Regina, and Prince Albert). 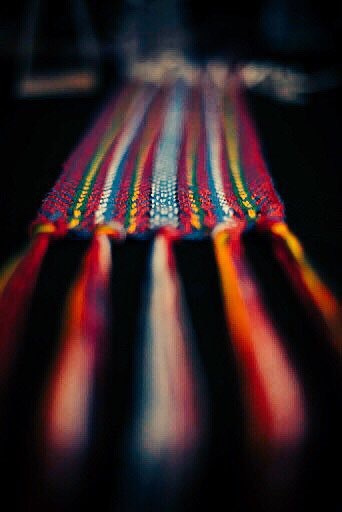 MACSI is status-blind, in terms of serving clients, and welcomes Métis, First Nations and Non-Aboriginal people who are seeking support to live safer, healthier lives free of the harmful effects of addictions. The organization has its Core Office, for finance and administration, human resources, communications, and programming, in Saskatoon.